High demand for RCR women-only boat and engine maintenance courses. 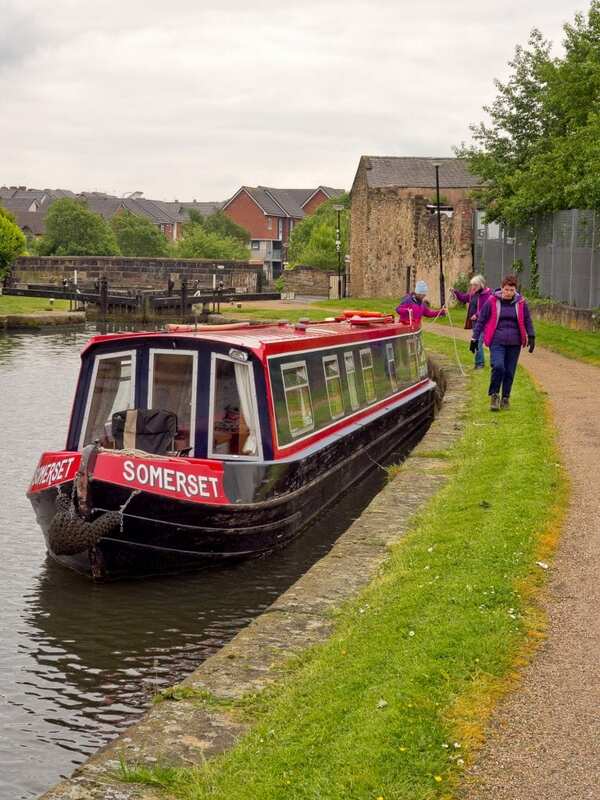 RIVER Canal Rescue (RCR) reports that demand for places on its newly introduced women-only boat and engine maintenance courses outstripped supply. Twenty-four places on two London-based courses in late February and early March were snapped up within days of the dates being announced on a London Boaters Forum site and shared through word of mouth. Around 15 female boaters are currently on a waiting list for future women-only courses and RCR hopes to announce the dates/locations soon. The Cody Dock (Newham) courses were scheduled for women who want to learn more about boat maintenance but in a less male-dominated environment. RCR says 75% or more of its course attendees are men. Run by ex-RCR engineer and long-time course leader, Keith Duffy, attendees learn about diesel engines, transmissions, boat plumbing, boat electrics and lay-up and refit procedures, putting the theory into practice via demonstrations and participation. The women-only sessions are in addition to RCR’s boat and engine maintenance and electrics courses which are open to all and run from February to November. 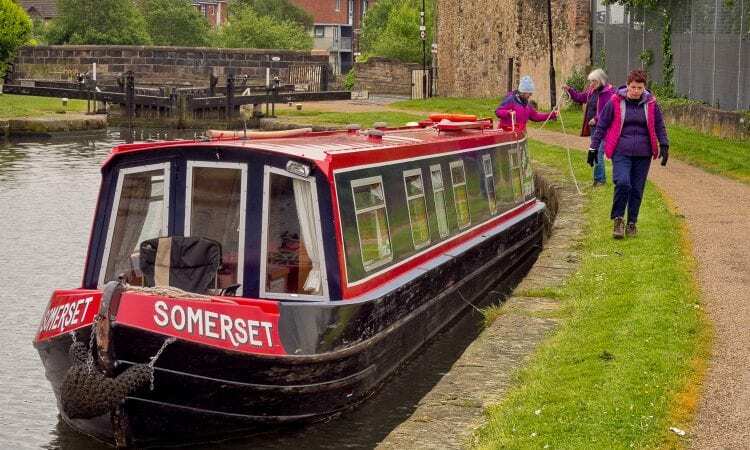 A two-day weekend boat and engine maintenance course typically costs £120 and boat electrics is £150, dependent upon location.